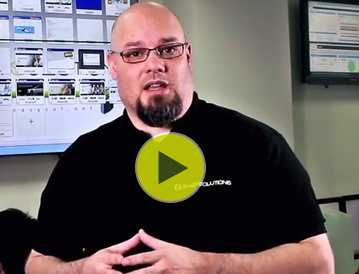 Watch our new video to learn how to protect your users before this information can be used by cybercriminals! 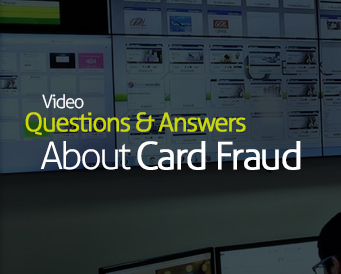 Our VP of US Operations and Product Management answers some of the most common questions about card fraud in our new short video! ✓ How is credit card data stolen? ✓ How is stolen credit card data used or monetized? ✓ How can you protect your users?